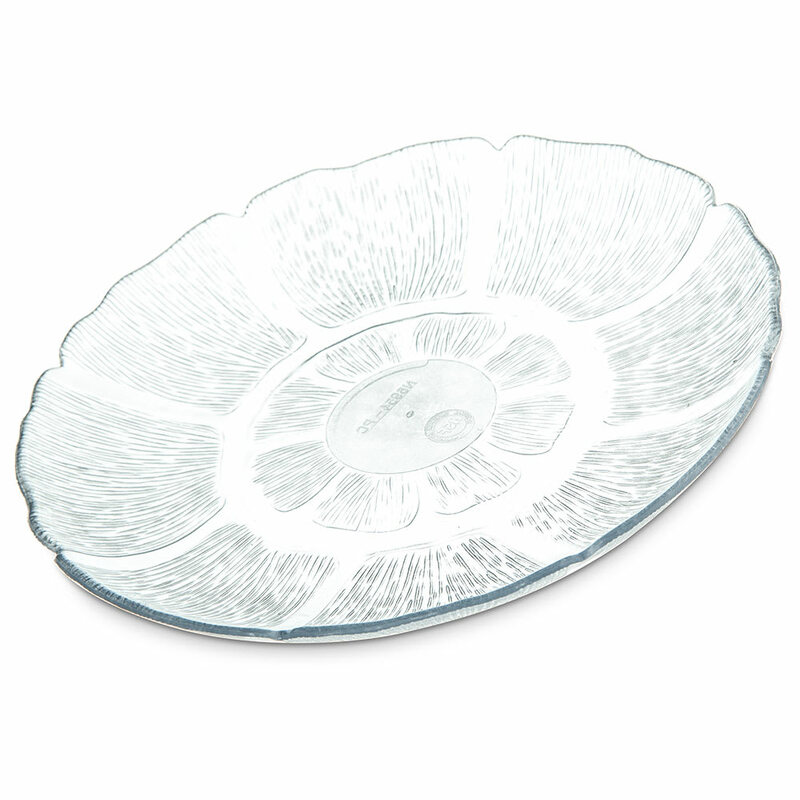 The Carlisle 695407 plate’s Petal Mist® design creates a natural, leafy feel ideal for upscale establishments. An excellent vessel for salad, fruit, and more, its textured exterior hides the appearance of scratches and stains. The polycarbonate construction resists breaking and chipping.